We have been selected to design and deliver a landmark new Civic Centre building within the Wembley regeneration area; a hub for delivering services to Brent's diverse communities. The project will contain council administrative functions, civic spaces, a customer service centre and a new library. 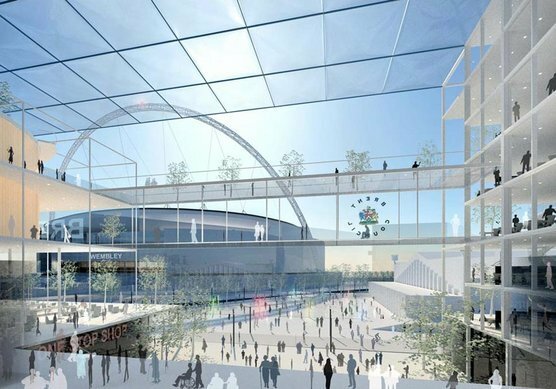 Focused around Arena Square and Wembley Arena, The Civic Centre will be the focal point of Brent's community.